An all purpose cleaning concentrate, ideal for the removing of soils, grease and heel marks from all synthetic floors. Also excels on all non-porous hard surfaces. A controlled foam helps prevent over use of the cleaner. 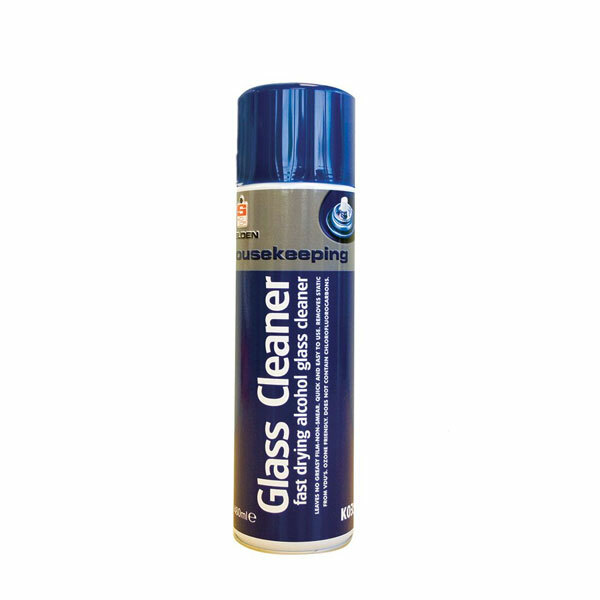 – Suitable for cleaning floors in offices, schools, hospitals, canteens, gyms, dance studios, dance floors etc. 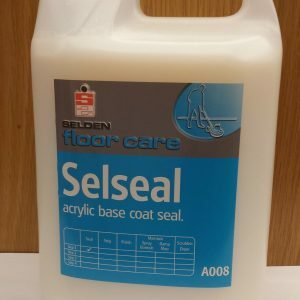 – Ideal for use on linoleum, PVC, rubber, sealed wood, sealed cork and thermoplastic floors. 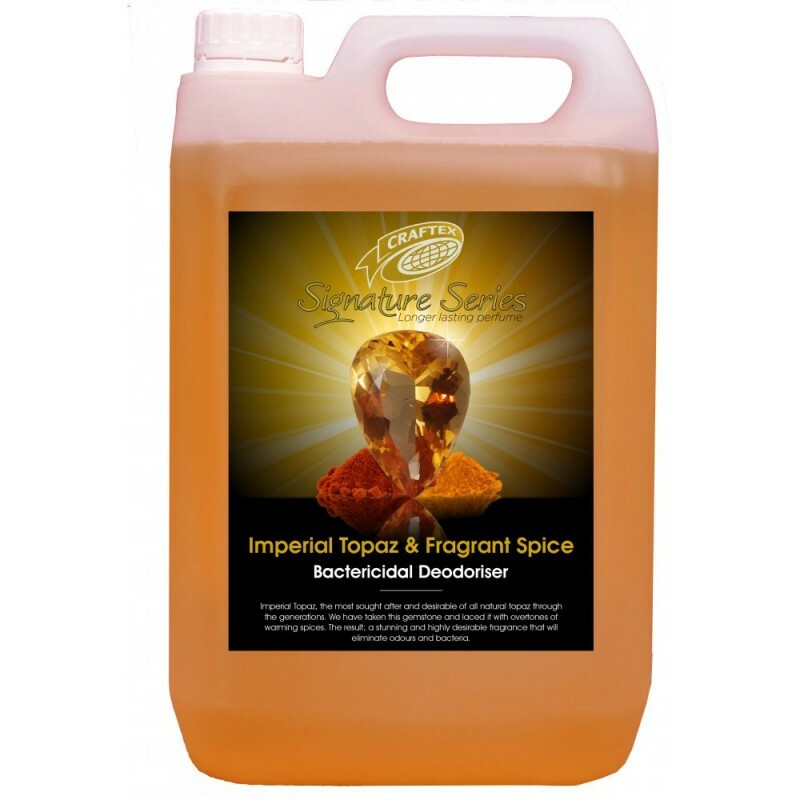 – An all round cleaning concentrate. – Has a pH of 12. – Leaves a pleasant pine fresh fragrance. For light duty general cleaning dilute 1 part to 100 parts hot water (50ml per 5ltr). 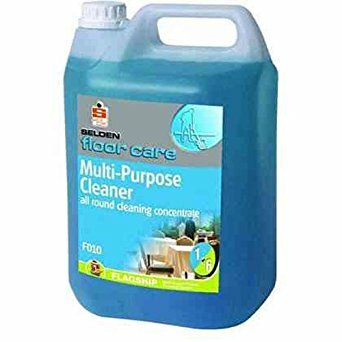 For medium duty general cleaning dilute 1 part to 50 parts hot water (100ml per 5ltr). For heavy duty cleaning and spray burnishing dilute 1 part to 30 parts hot water (165ml per 5ltr). For heavy duty degreasing dilute 1 part to 10 parts warm water (500ml per 5ltr). 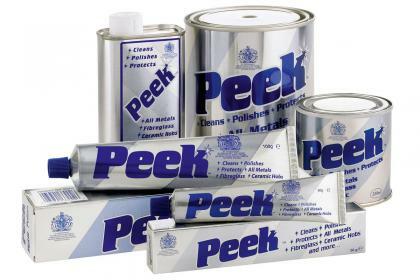 Not recommended for galvanised surfaces, laminated flooring or unsealed wood and cork.